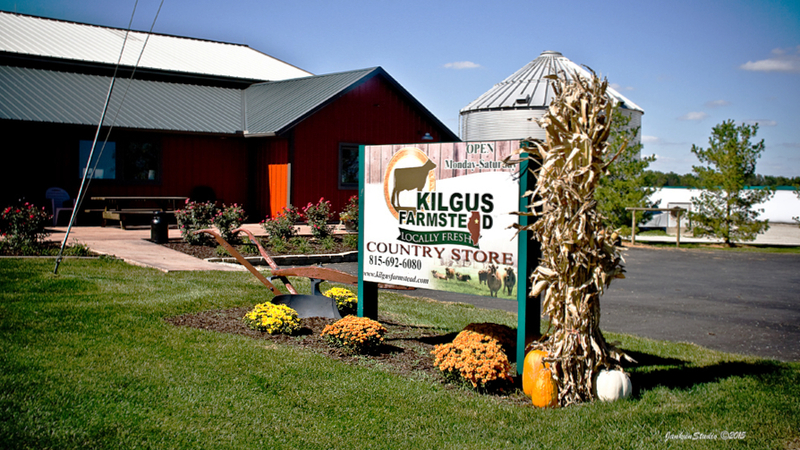 At Kilgus Farmstead, we deeply value working together as a family to responsibly steward the land and respectfully care for our animals. 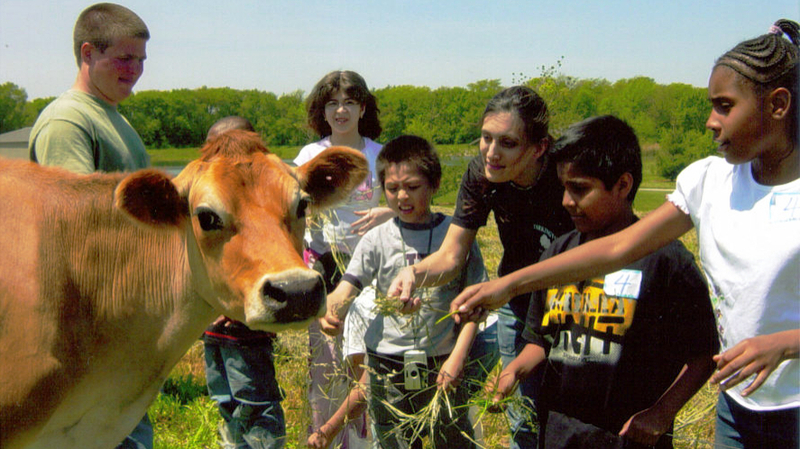 We provide a variety of wholesome products fresh from our farm that include: non-homogenized Jersey milk, Jersey beef, Berkshire pork, and Boer goat meat. 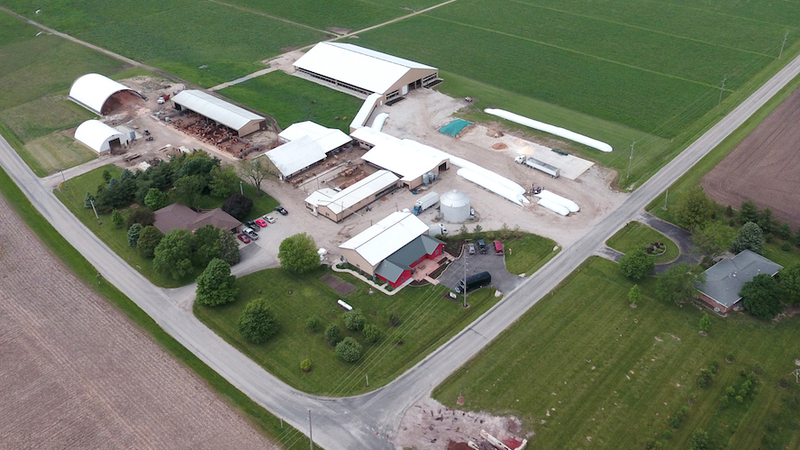 We are dedicated to preserving the Kilgus farming tradition and producing consistently high quality milk and meat products for local Illinois markets. 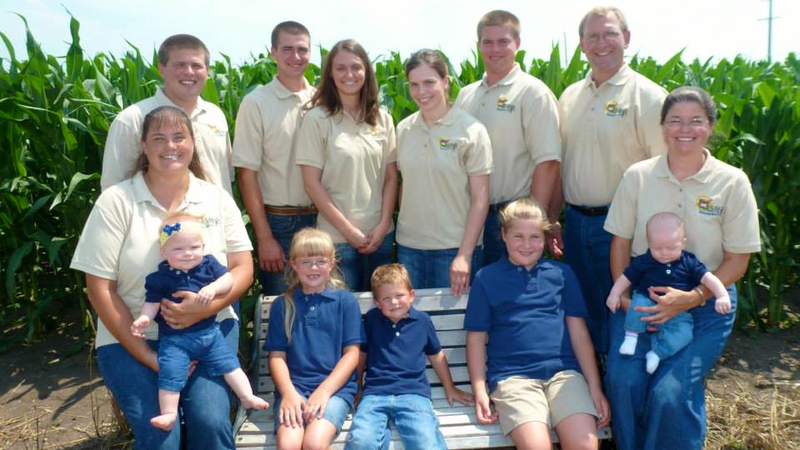 We welcome you to visit our on-farm creamery and Country Store, or book a tour to learn more about our farming practices and our products.